Hey this looks awsome, how did you do it? Finally a good Deathscythe wallpaper. I really like how you made it seem it has wings. Works well with the text you put although I think the text could be a bit bigger it is kinda hard to read. Also the scythe is a bit too bright takes attention away from the scan. Other then that it is a pretty solid wall. 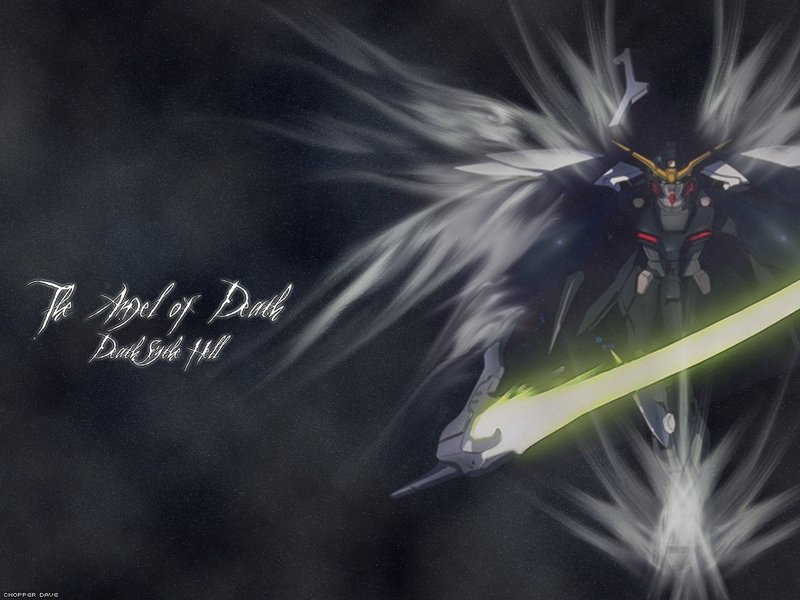 One of the Better Deathscythe images I've seen, this is so going in my rotation. Very nice, personally I'm a fan of deathscythe big time, the way it kills with the sycthe entertains me. Good job!